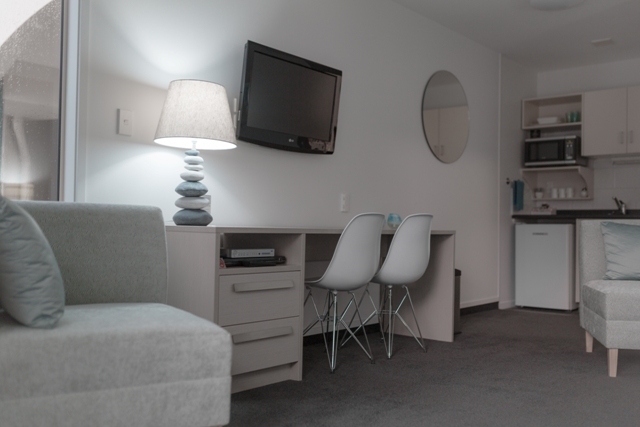 Studio rooms have kitchenette, living and bedroom all in the same single spacious room. There is a breakfast bar and a two-seater settee. With an ensuite bathroom, each caters for your needs in a comfortable compact space. 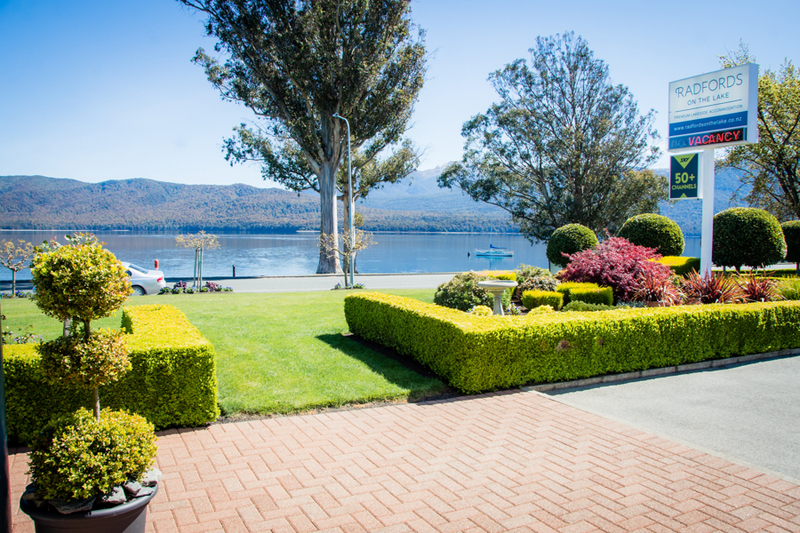 We have 2x ground floor studios that have a shower over double spa bath – one of these units has premier lake views and the other has partial lake views which is reflected in the tariff. 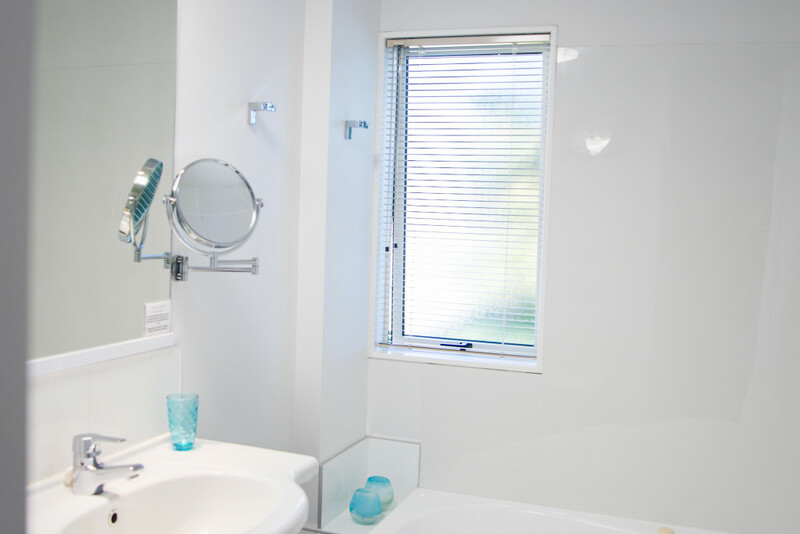 We have 2x upper level premier lake view studios that have a shower in the bathroom. This accommodation suits a maximum of 2 in one super king sized bed.